It’s game time! Are you in it for the game, the food, or both? Kick off your game day party with this easy Game Day BLT Dip. Football fans unite! If there is one thing that goes hand in hand with watching the big game, it’s a delicious spread of snacks and drinks. 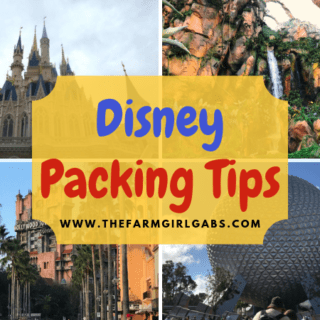 It’s no secret in my house that I love “picky foods”, especially during football season! I love to munch and crunch while cheering on my favorite football team in the big game. Who’s with me? We are a football family. It’s the one sport that we all enjoy watching together. Food is also a great way to bring people together. So naturally, when you combine football and food , you will definitely score a touchdown in the entertaining department. Coca-Cola and Ritz Crackers can help bring people #TogetherForGameTime! Since Coke and Ritz Crackers are fan favorites in my house, they always have a seat in my “football food spread”. My family loves the refreshing taste of Coca-Cola. Coca-Cola has no artificial flavors or preservatives. I like to stock up for meals, on the go, or to serve at gatherings like a homegating celebration. 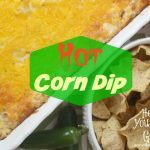 Dips are my weakness, and I love their versatility. I’m kicking off our football celebration with this BLT Dip. It’s a spin-off of the classic sandwich. It uses ingredients you most likely have in your refrigerator. It also contains bacon. And, as we all know, everything is better with bacon. To prepare, just add cream cheese, bacon, ranch dressing, bacon, tomatoes, and onion to a bowl . Mix well to combine. 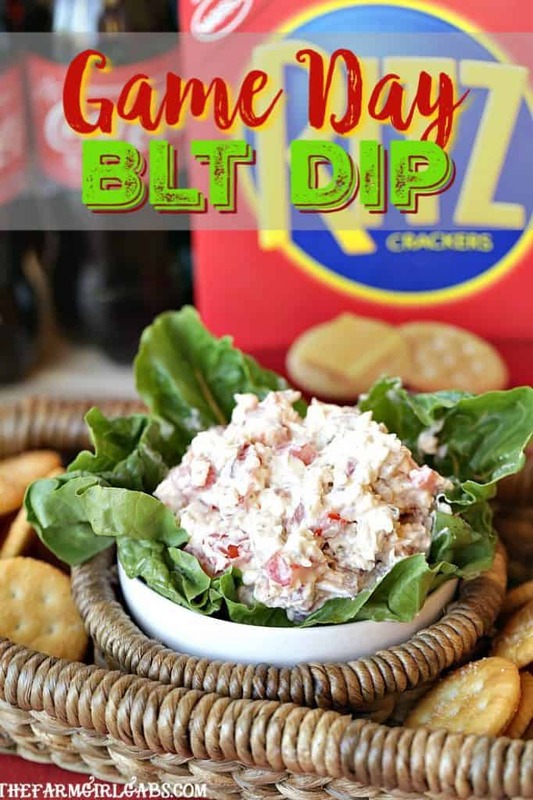 To round out the BLT flair, serve the dip on a bed of lettuce alongside some Ritz Crackers . 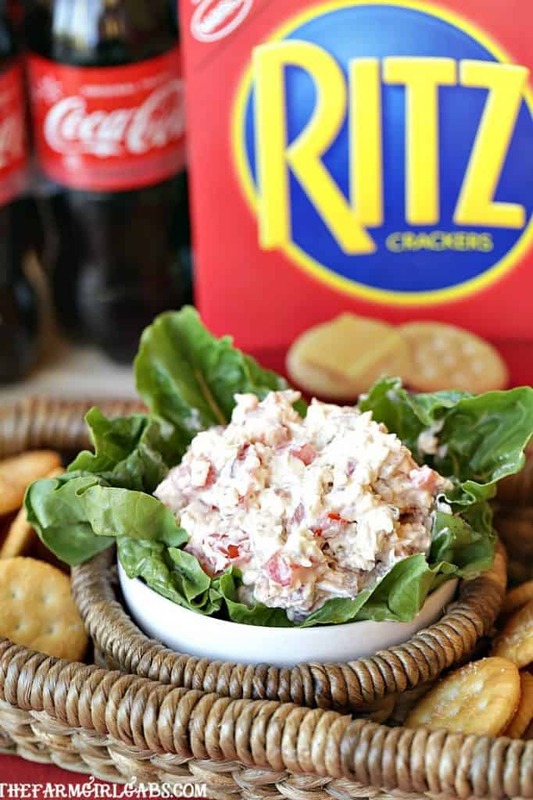 Make sure your game day spread includes this yummy BLT Dip, Ritz Crackers and Coca-Cola. While you and your guests may not agree on which team should win, you will all definitely agree that these pairings are real winners. Now, when does the halftime show start? Football fans unite! Are you in it for the game, the food, or both? Kick off your football game day party or tailgate with this easy Game Day BLT Dip. Add cream cheese, ranch dressing, bacon, tomato, and onion to a medium bowl. Mix until blended. Line a small serving bowl with a bed of lettuce. Add dip to the center. Save this easy Game Day BLT Dip recipe. Pin the image below to your favorite Pinterest board.